"I want to personally wish you a Merry Christmas and share with you our Tammy Taylor Nails Family Christmas Party Album. You will probably know a lot of people in these pictures and some you might only know by their voice but now you can put the name and voice together with their photo and their family photo!" A Blessing for 2008"May the Lord bless you and protect you. May the Lord smile on you and be gracious to you. May the Lord show you his favor and give you his peace." 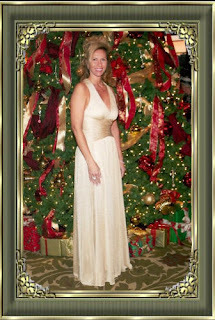 Click Here for Tammy Taylor's Christmas Album.